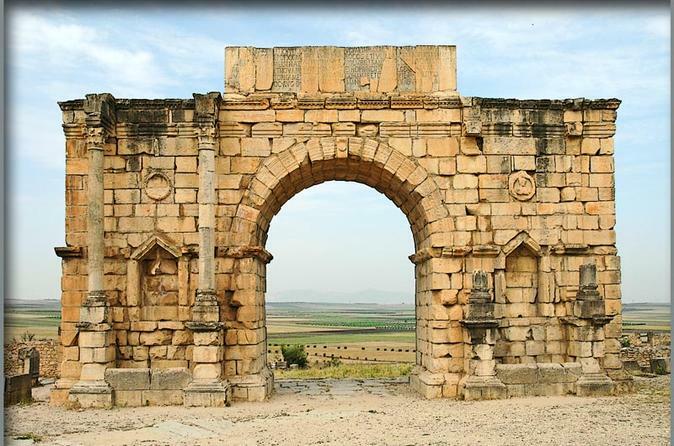 All the history of Morocco is registered on the walls of the imperial cities. A fascinating and adventurous tour for first time travellers to Morocco. Private Tour, in private car, private local guides & private visits. Starting & Finishing Point: Rabat Airport . Always dreamed of surfing? How about surfing in Africa? You can! By the end of this 2 hour lesson, you will have mastered the basic techniques of paddling out, catching a wave, and standing up on the surfboard. Rabat beach, on the Atlantic Ocean, has the ideal conditions - small and gentle waves - for beginner and aspiring surfers. 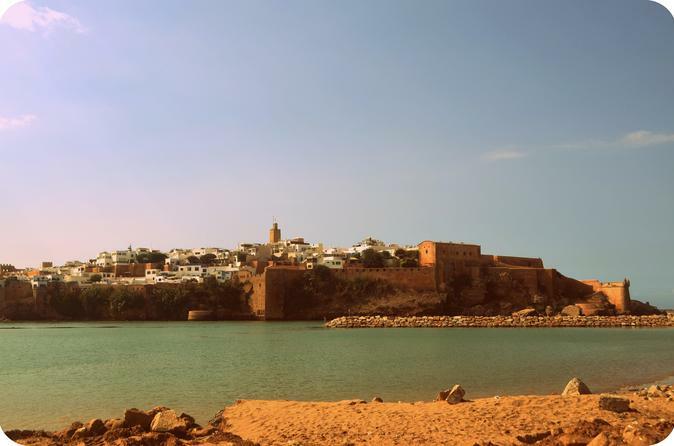 Plus, you will have beautiful views of an ancient Moorish fortress from the water. All equipment, including surfboard, leash and wetsuit, is included in the lesson, in addition to after-surf tea and cookies. An experienced instructor will guide you through the process from start to finish. English, French and Arabic instruction available. Don't miss out on the opportunity to tell people you learned how to surf in Africa!